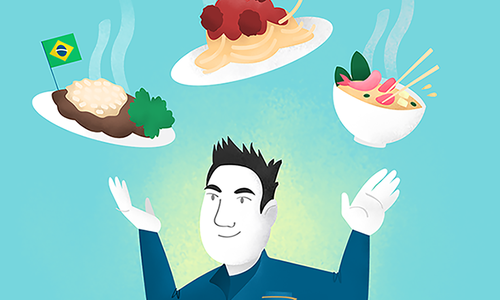 Come hungry to The Hill, chef Angel Kim’s all-you-can-eat destination offering a wide variety of Italian fare in a fine-dining atmosphere. 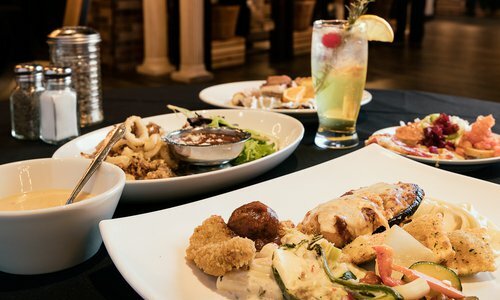 Fill up on plenty of pastas, brick-oven pizzas, soups, salads, crepes and specialty desserts at stations dedicated to those and other mouthwatering items. 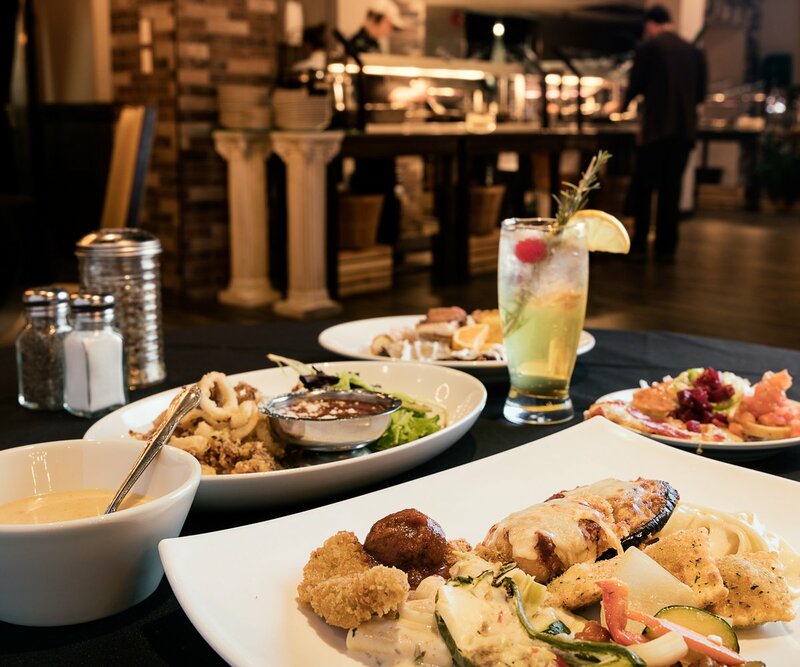 We’ve heard the sea bass and eggplant Parmesan are especially excellent. Reservations recommended for groups of 7 or more. 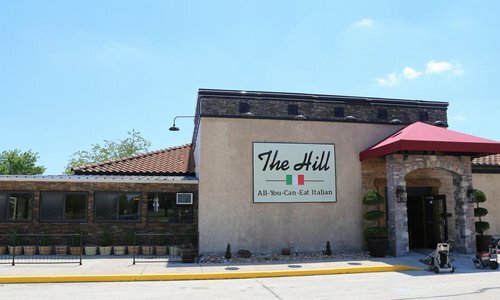 When the need for Italian cuisine comes calling, head to The Hill SGF and make all of your wildest pasta-loving dreams come true.